Missourians selected their candidates for the November elections on Tuesday, Aug. 7, and in some races effectively voted those candidates into workplace. The August primaries serve to slender the candidate field a minimum of one|to 1} every|for every} party in every race; however in areas wherever one party nearly forever comes out on prime within the general elections, November’s ballot can feel—for some races—like a mere formality. 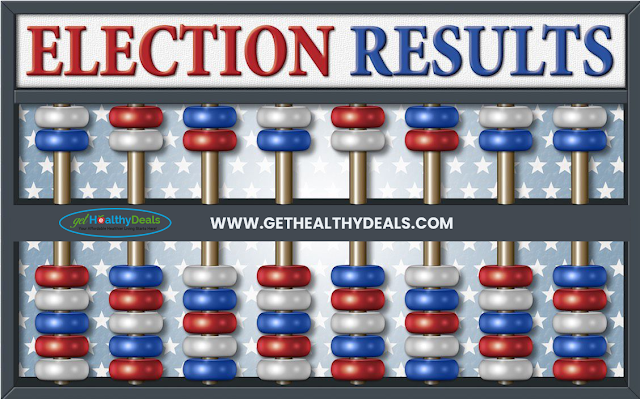 Here area unit the results from the Tuesday, Aug. seven primaries, with results from the Missouri-related races within the federal seats, state offices, and state senators/representatives UN agency represent the Lake of the Ozark Mountains space. On the state level, the high-profile “Right To Work” Proposition A met with a convincing defeat; the state assembly had opted to place the difficulty to voters, UN agency overpoweringly rejected the proposition. On the city County political party ballot, Presiding Commissioner Greg Hasty narrowly beat competition James Rericha (4,298 - 3,856), County Clerk Rowland Todd simply control onto his seat, angiosperm genus} MacKay got forty sixth of the vote however was unable to unseat Circuit Clerk Jo McElwee. On the Miller County political party ballot, Sheila Curtman won a three-party race for the circuit Clerk seat, and attorney mountain Winfrey unbroken a healthy distance between himself and competition Henry M. Robert request. Full results for Missouri’s national offices, state-level offices, and state senate/representative offices representing the Lake space area unit below.